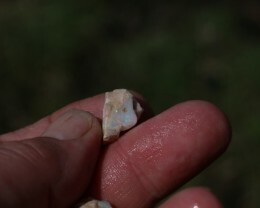 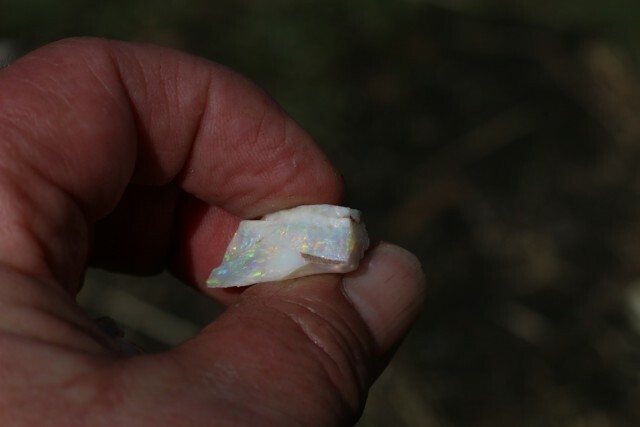 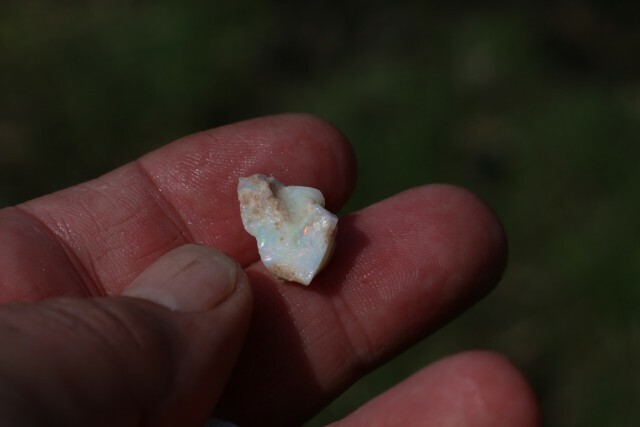 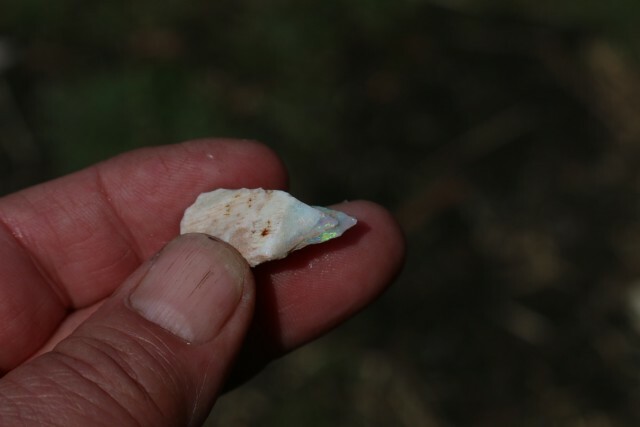 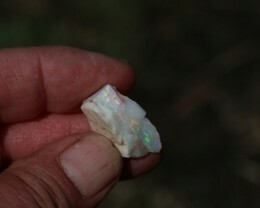 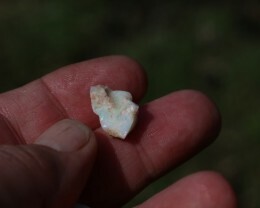 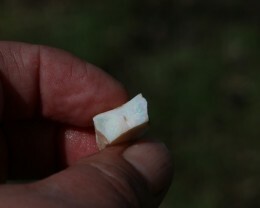 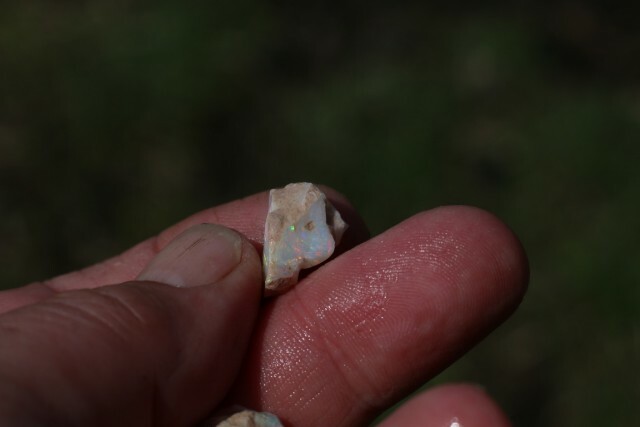 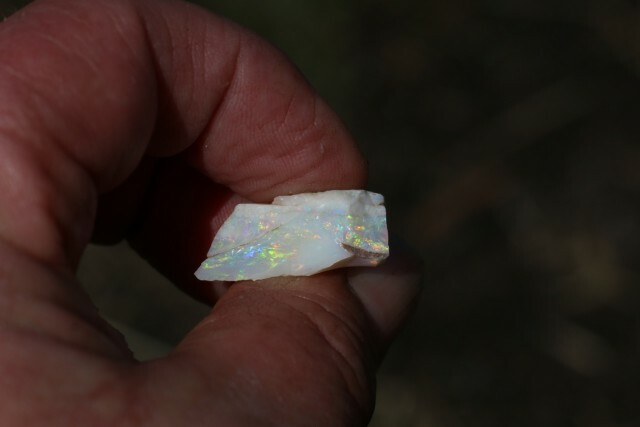 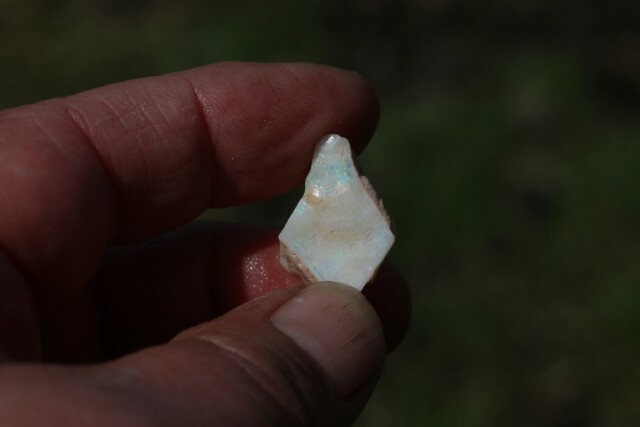 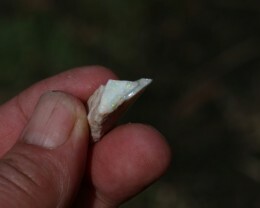 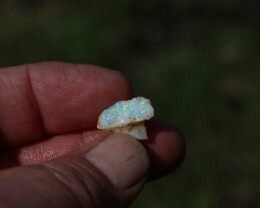 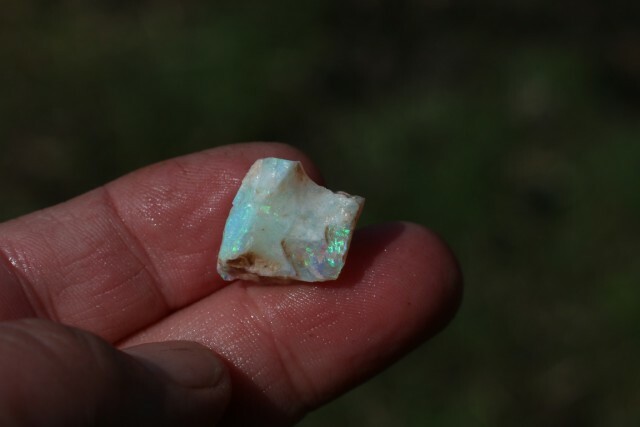 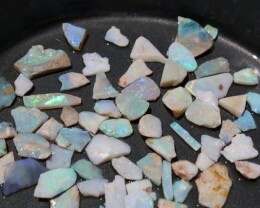 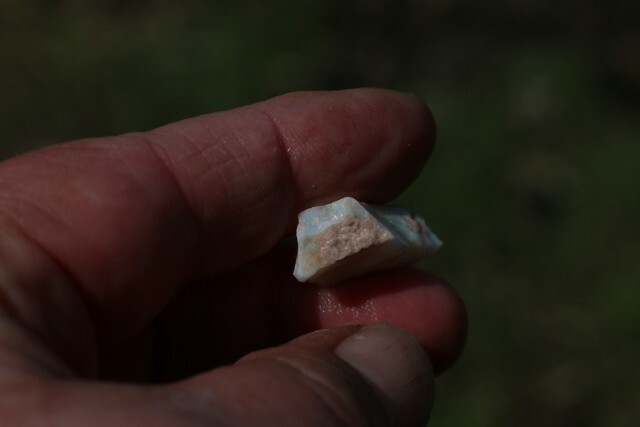 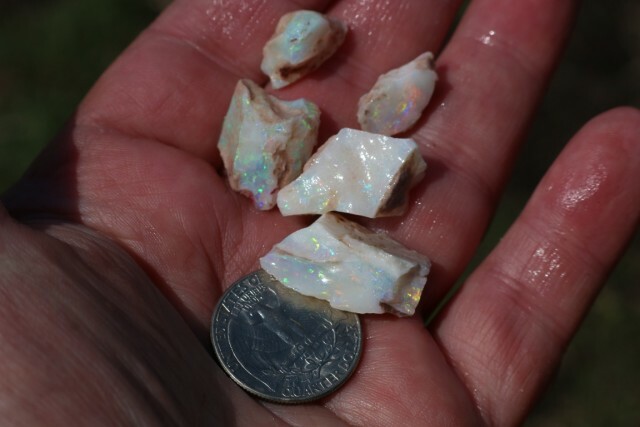 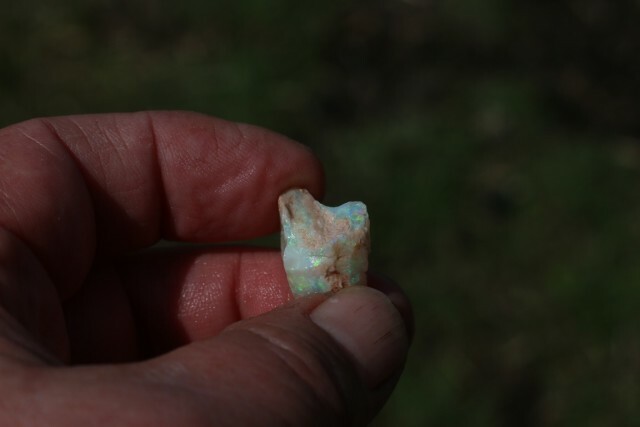 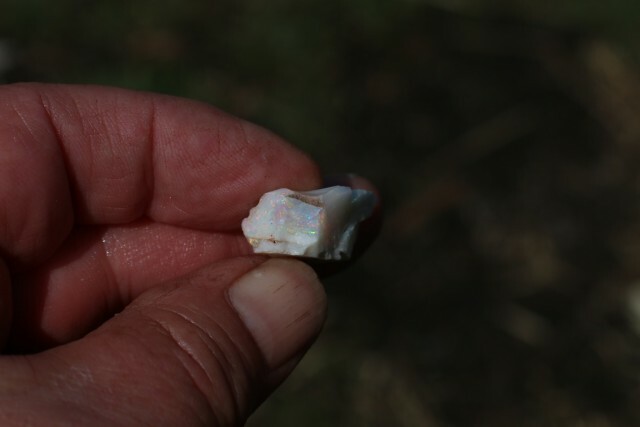 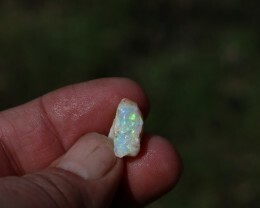 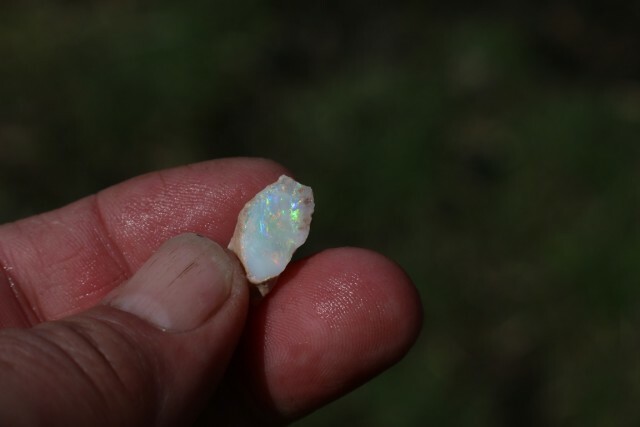 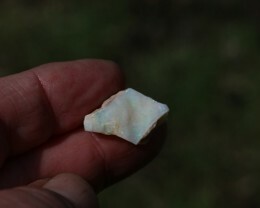 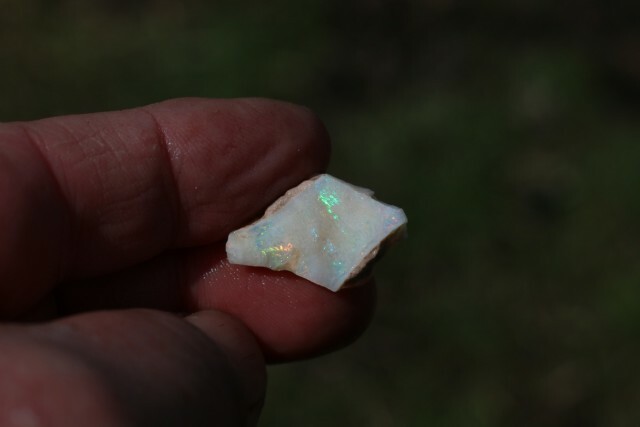 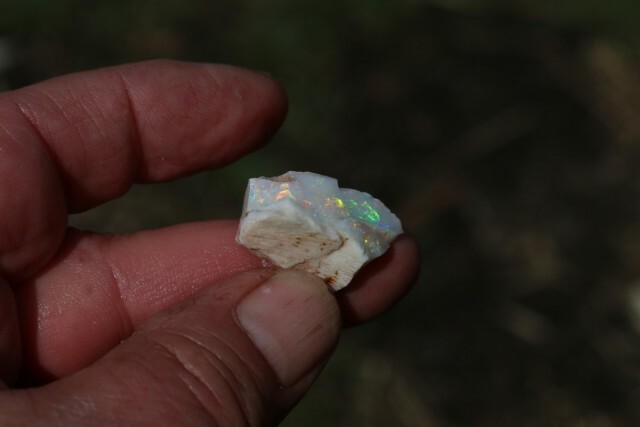 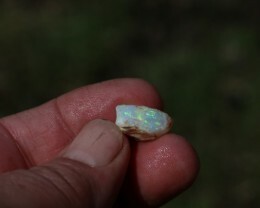 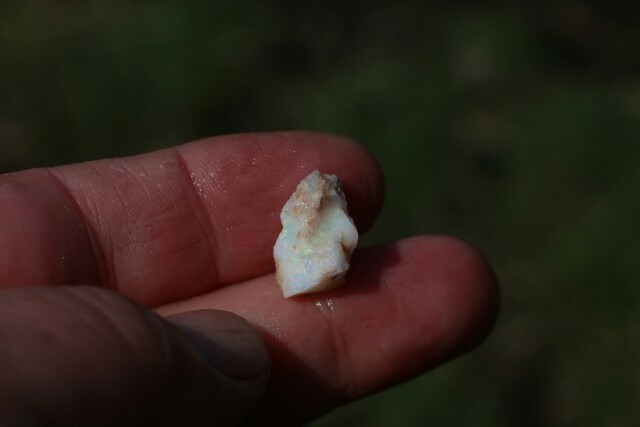 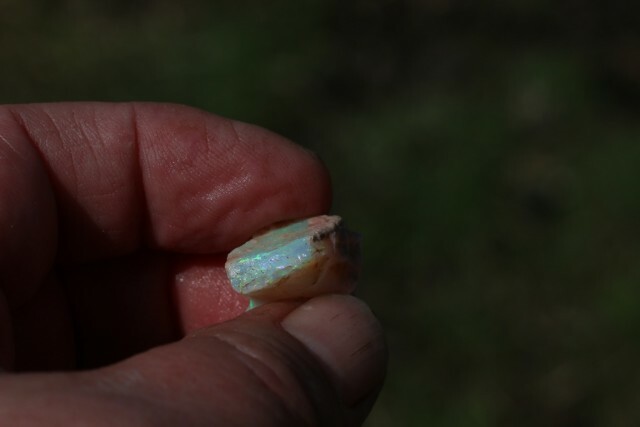 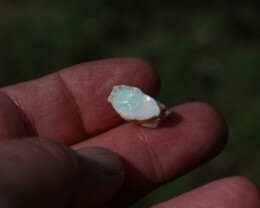 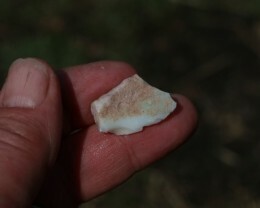 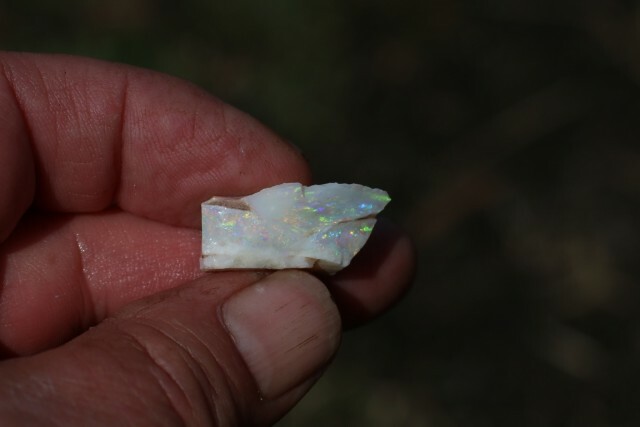 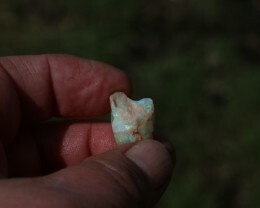 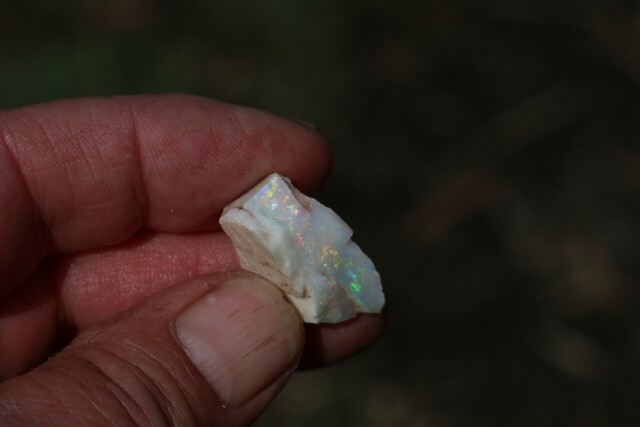 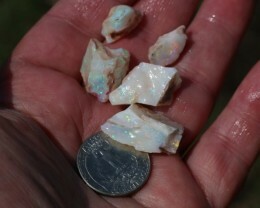 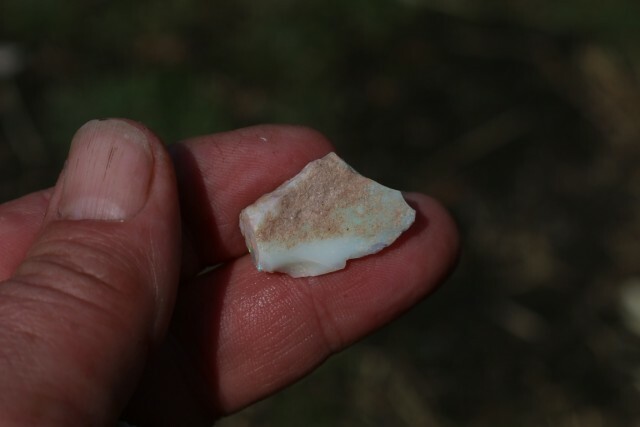 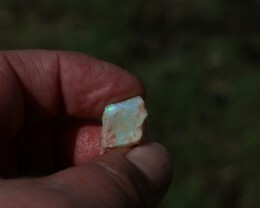 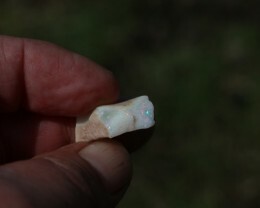 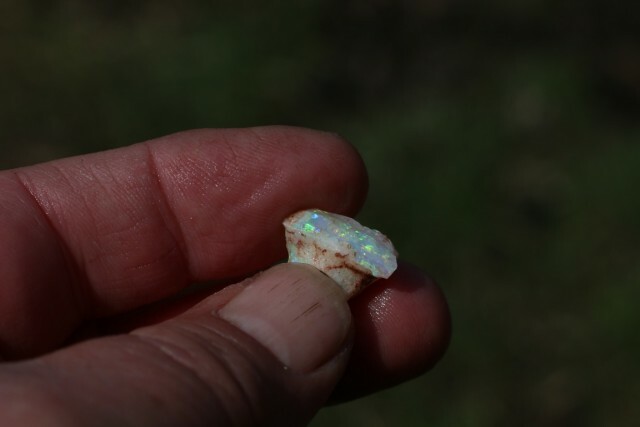 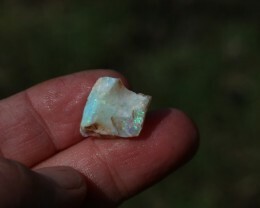 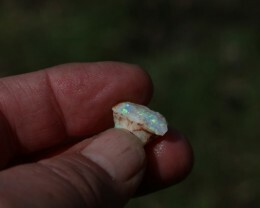 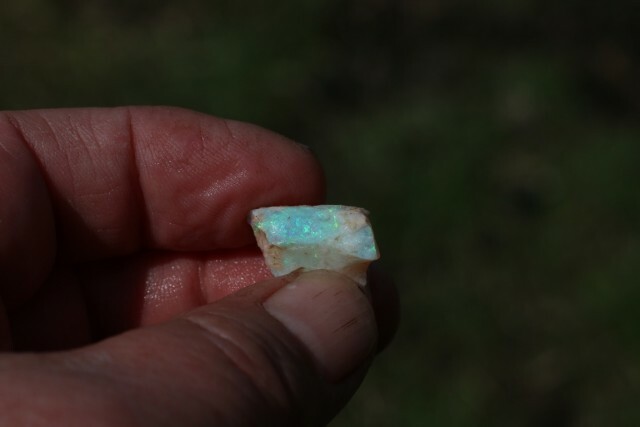 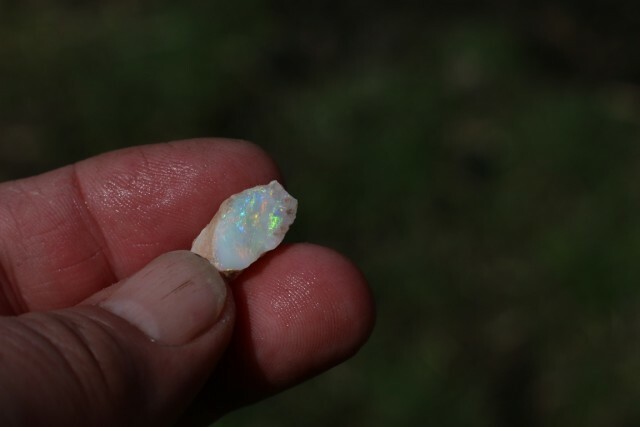 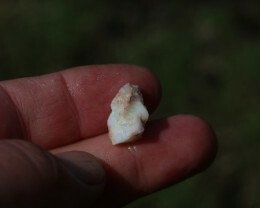 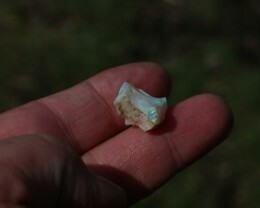 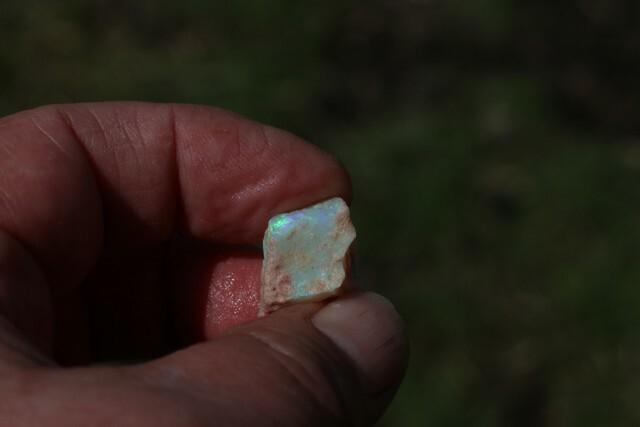 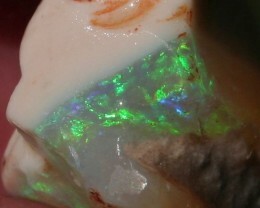 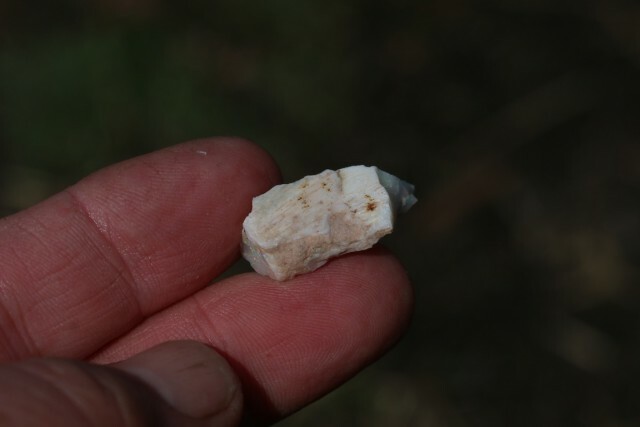 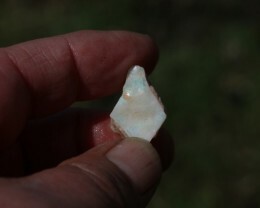 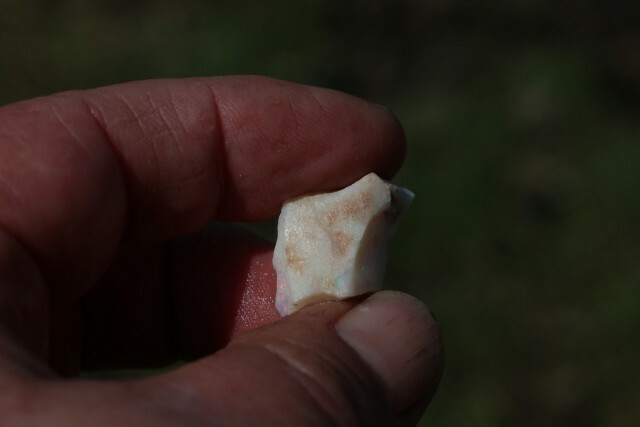 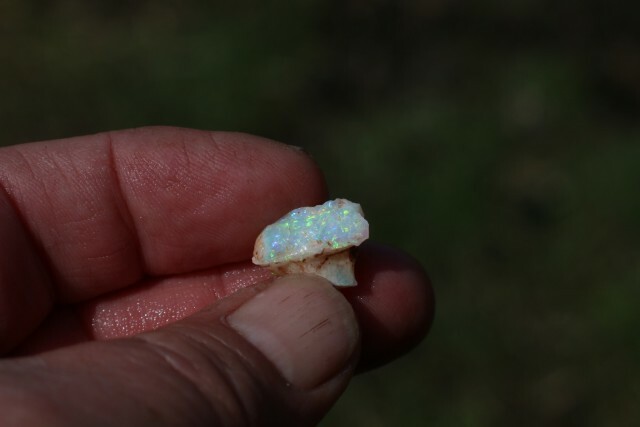 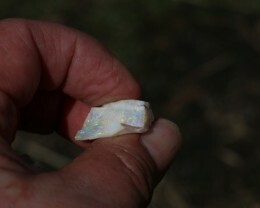 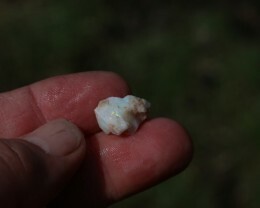 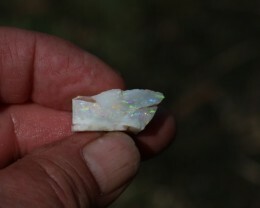 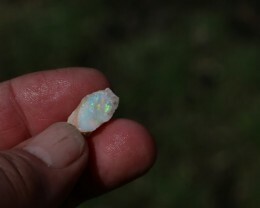 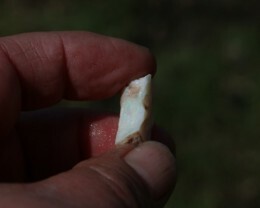 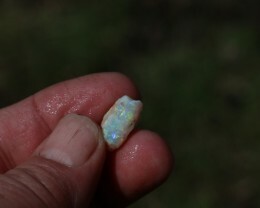 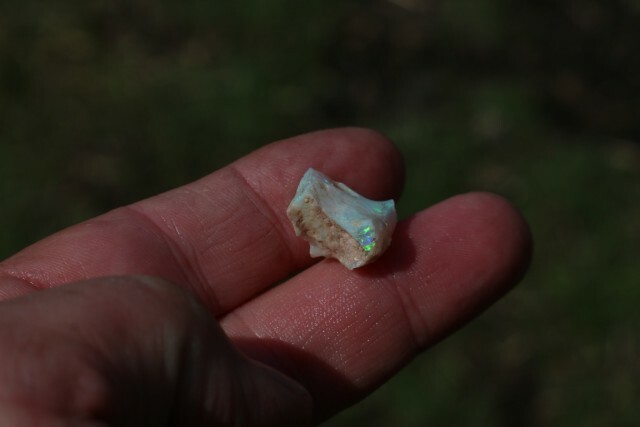 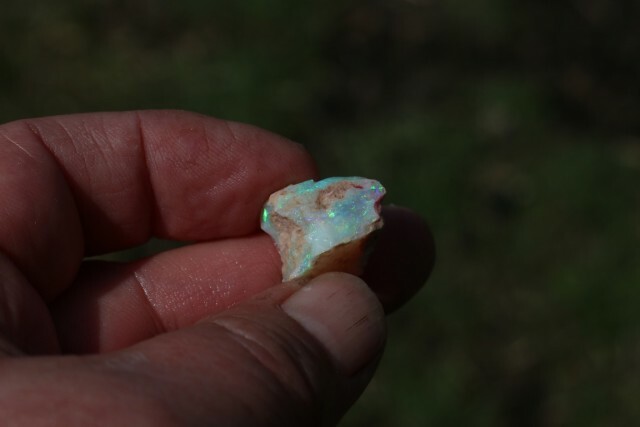 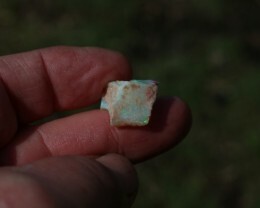 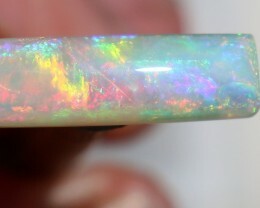 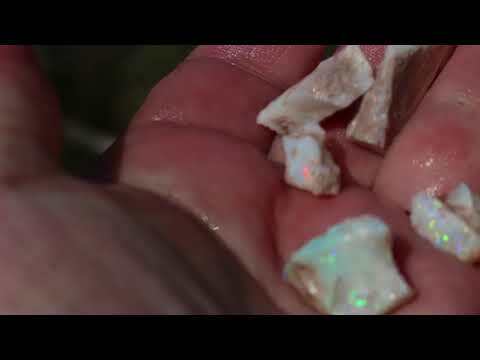 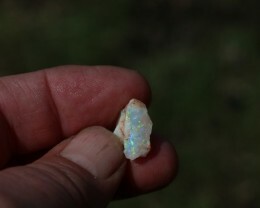 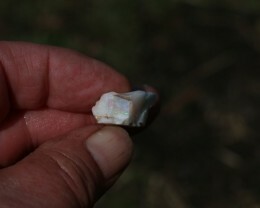 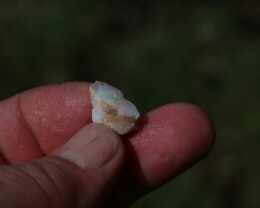 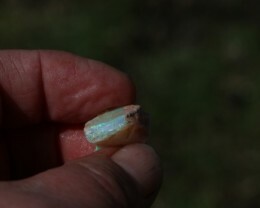 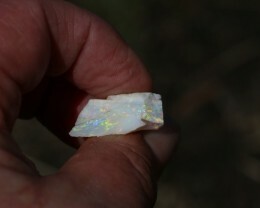 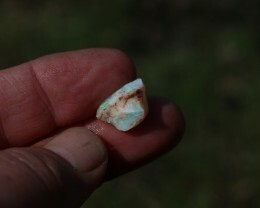 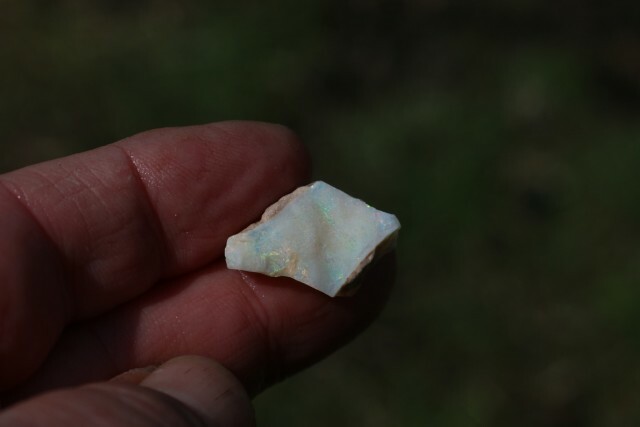 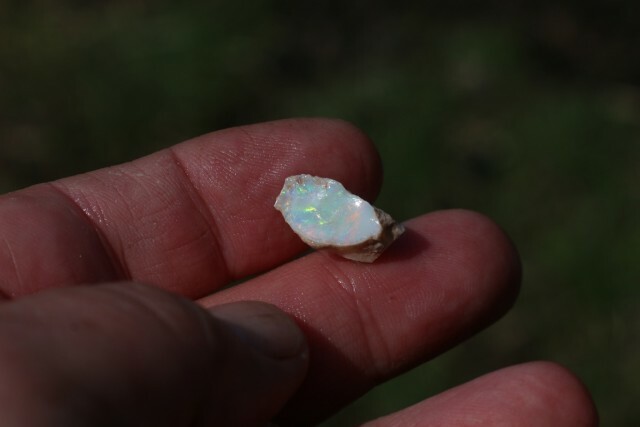 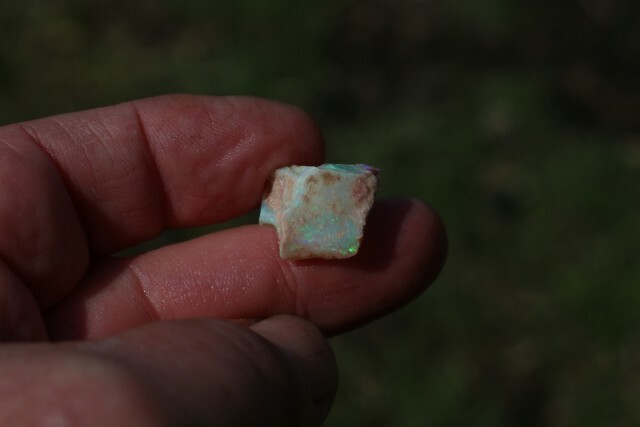 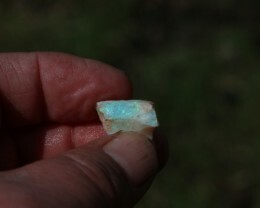 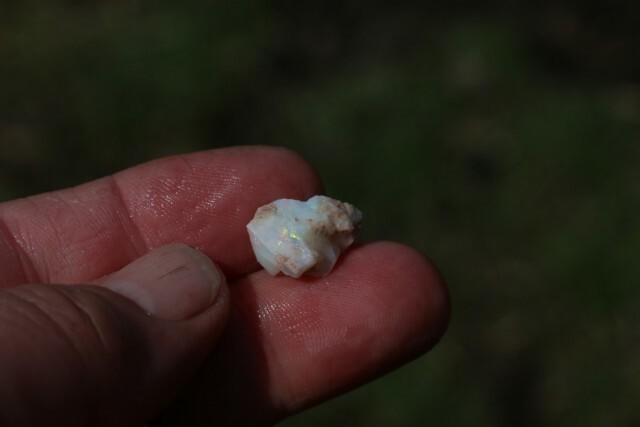 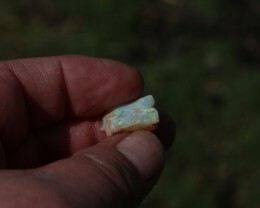 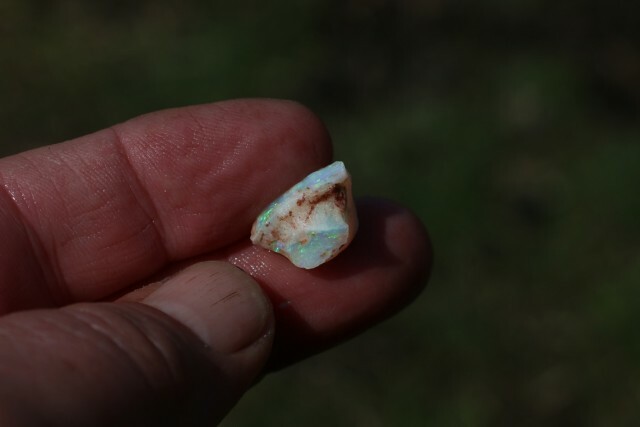 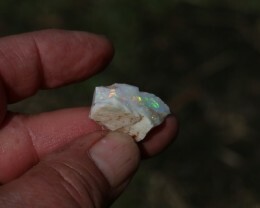 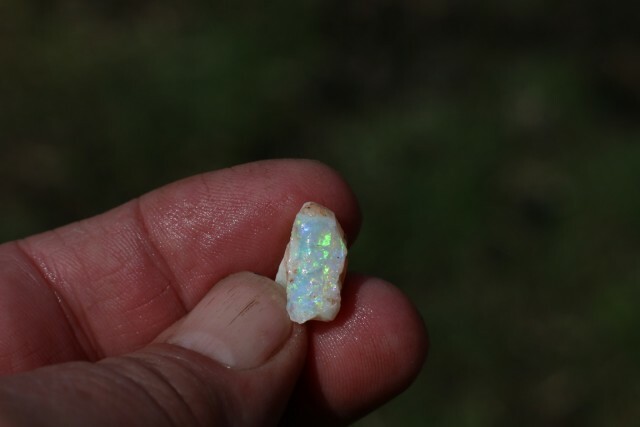 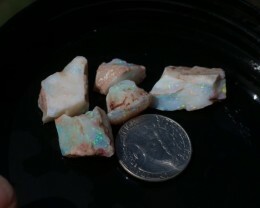 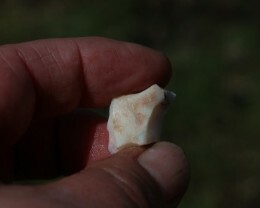 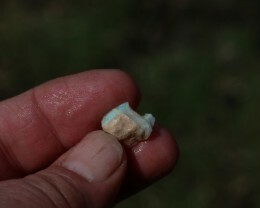 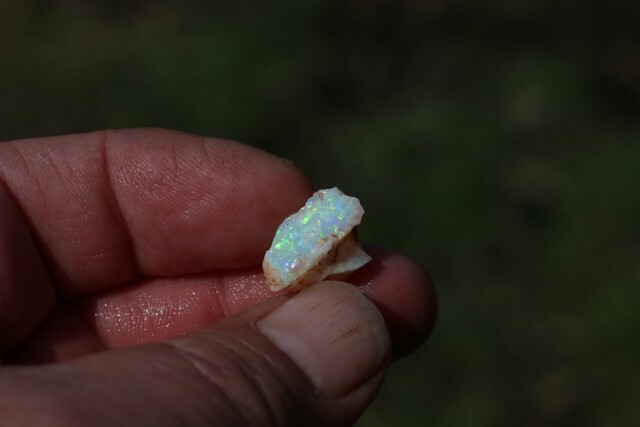 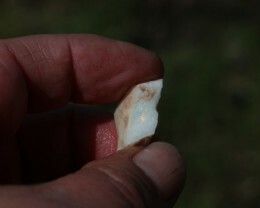 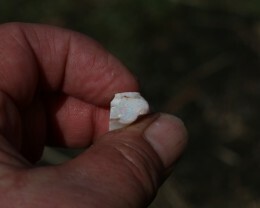 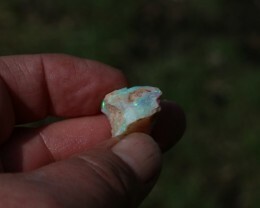 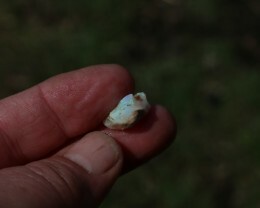 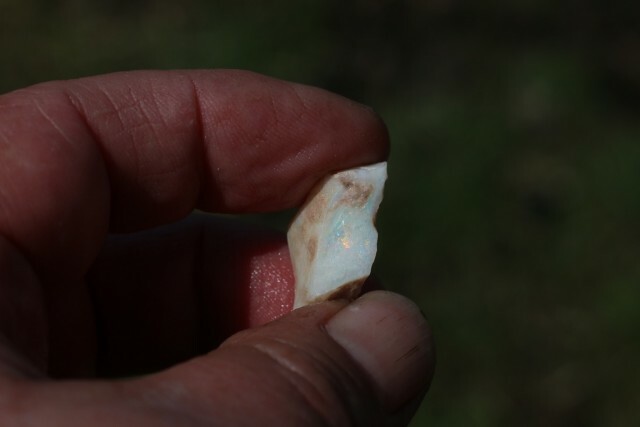 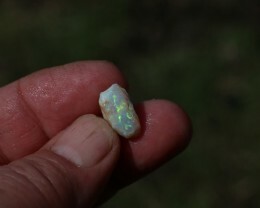 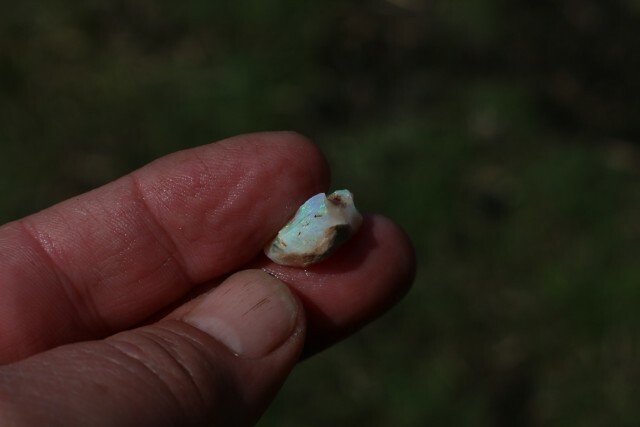 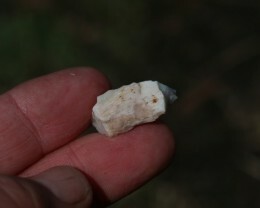 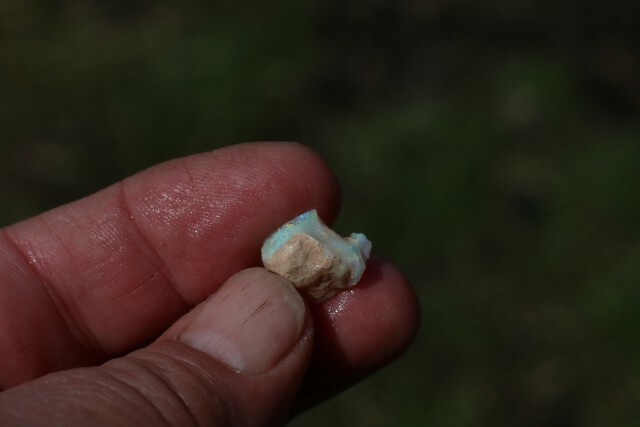 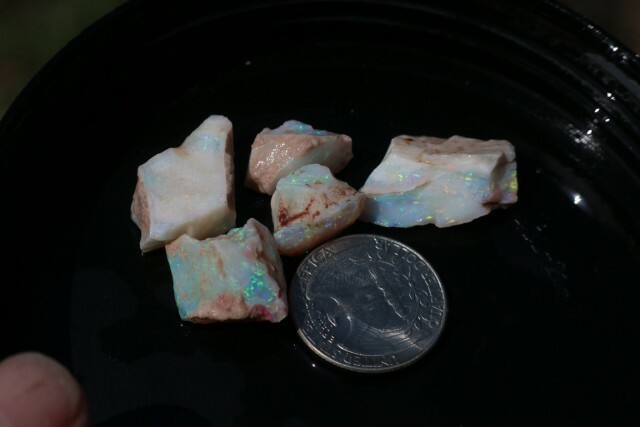 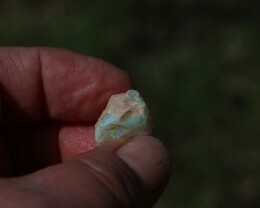 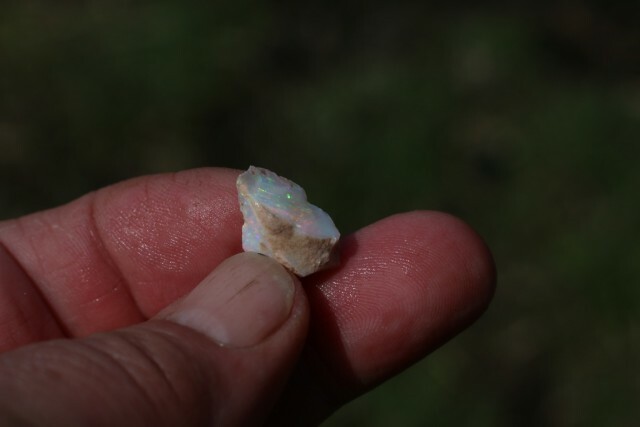 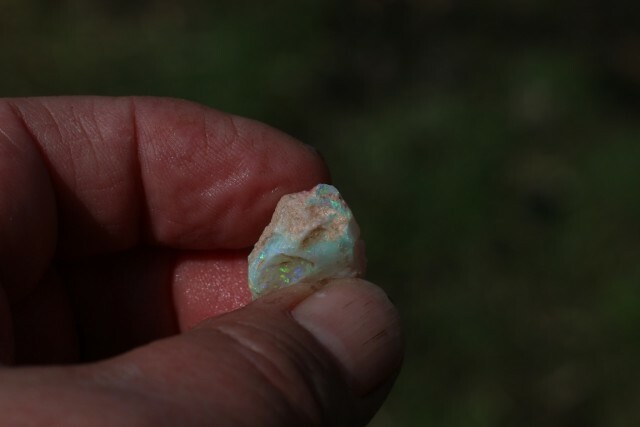 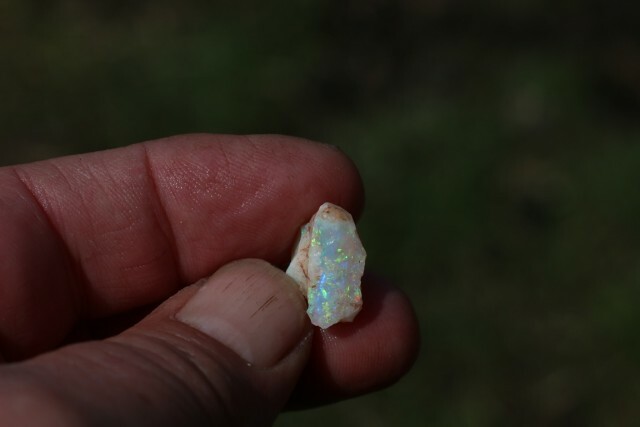 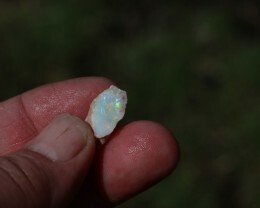 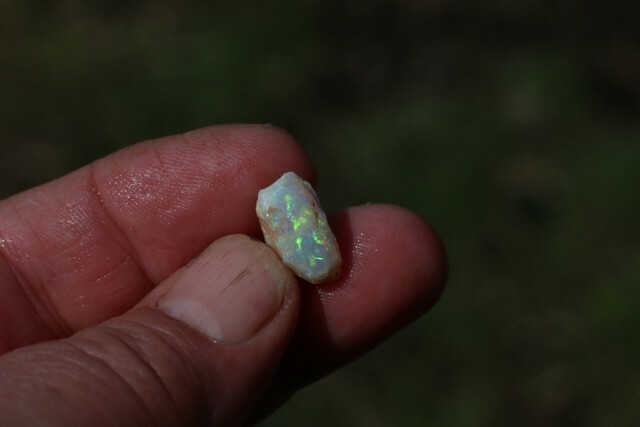 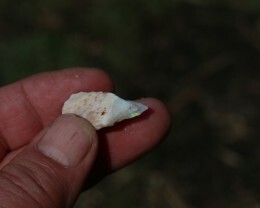 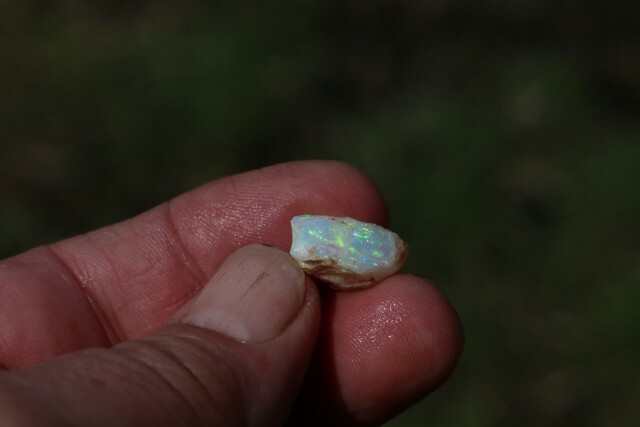 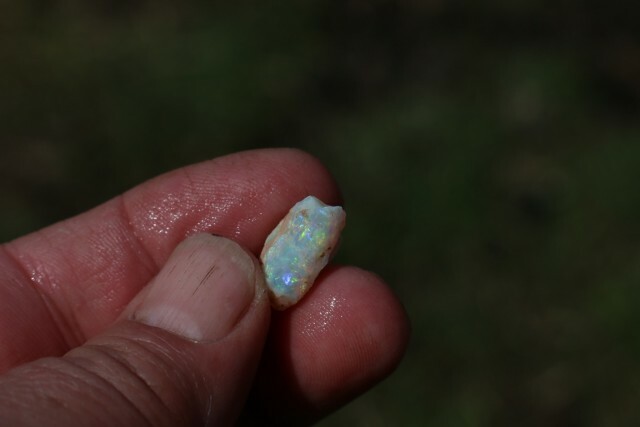 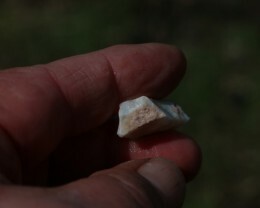 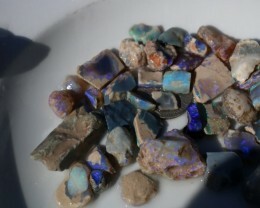 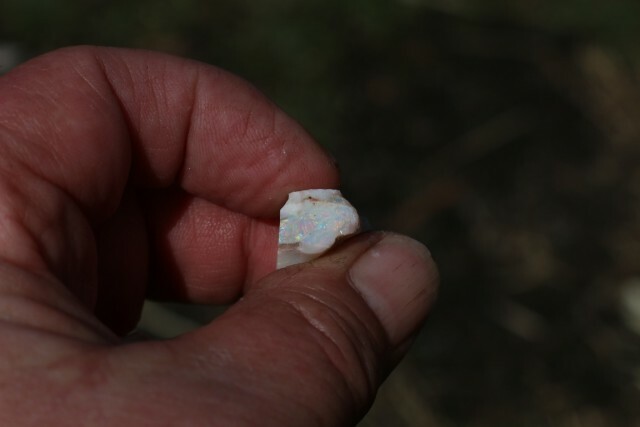 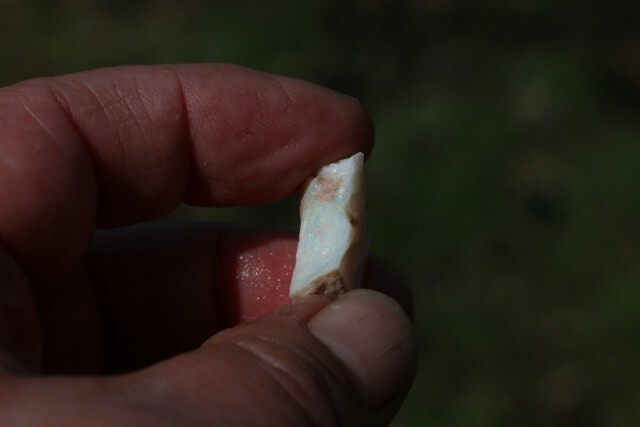 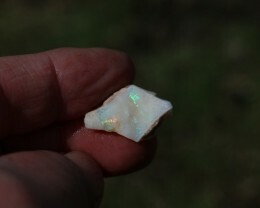 Folks here is a stunning small parcel of crystal Opal that is Opalized bone. 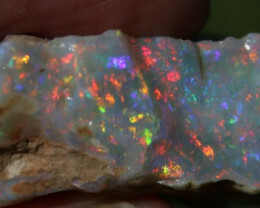 The largest piece has brilliant fossil detail and could be sold to the collector as is for 4 figures. 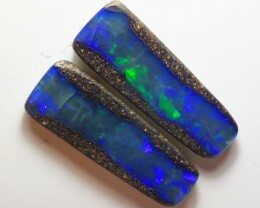 Every piece has the chance of cutting my total asking price, on its own… or more.